With an objective to create awareness towards the pollution all major auto makers are organizing free pollution check up camps for their respective buyers. 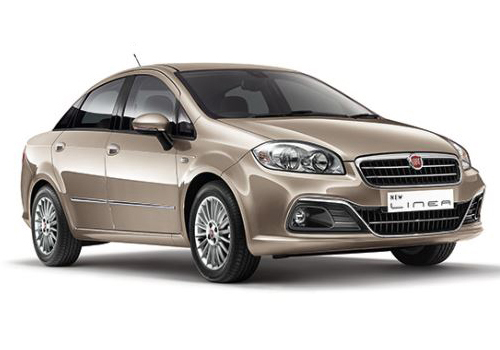 Following the same trend Fiat Group Automobiles India Pvt Ltd (FGAIPL) is also going to initiate the free PUC check up camp for its customers across the country through its selected dealerships on June 5, 2014. The duration of camp would be for a day and will be organized by company’s exclusive dealers located in 64 cities of India. According to sources of company the customers will be informed by executives of specific dealers in their particular city through mobile text messages and emails. In the words of Mr. Nagesh Basavanhalli, President and Managing Director, Fiat Chrysler India Operations, Fiat believes in taking care of environment and therefore works of on developing such vehicles which do not harm the atmosphere. The organization of PUC check camp is to ensure that company is making sufficient efforts to look after its vehicles and protect environment from getting affected. Mr. Basavanhalli hopes that alike previous PUC camps the camp to be organized on June 5, 2014 will also receive positive response from customers. 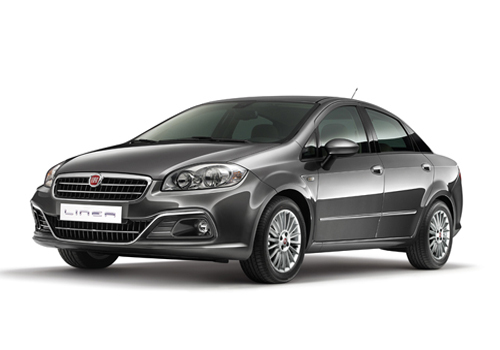 It would be interested to know that Italian car manufacturer is working on strengthening its roots in Indian car market. Last year the FGAIPL inaugurated its 100th dealership in country and by end of this year intends to take this figure to 150. This initiative of organizing free PUC camp on World Environment Day is the best way to reach closer to customers of Fiat throughout the country.